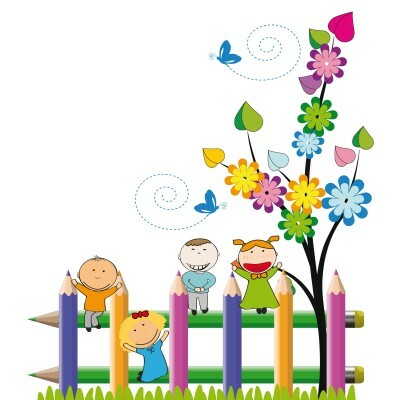 Butterfly in Home Childcare, Ofsted Registered Childminding services based in Brize Norton, Carterton Oxfordshire. My name is Kellie, Here at Butterfly Childcare we are a couple team and I provide childcare with my lovely partner Matthew. We live with our 3 children aged 9, 7 & 6 years old, in Brize Norton, Oxfordshire. We offer before and after school care from Brize Norton Primary School. A warm welcoming family environment, which allows each little caterpillar to grow into a bright butterfly. 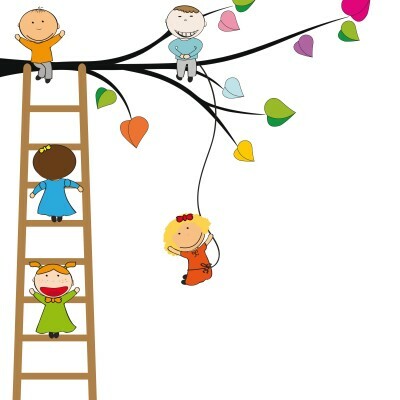 Picking a childminder can be a daunting task. As a parent I understand your concern for finding the right person. When we first meet we will talk in great detail about what you expect, and take time to discuss how your current routine and activities can be integrated into mine. 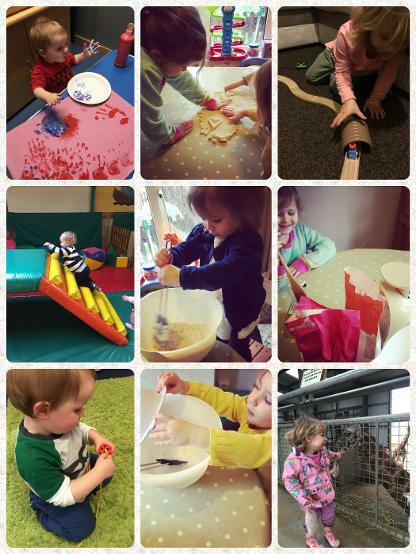 I am always happy for suggestions - I would be happy to take your child to their favourite toddler group he or she currently goes to for example, if possible. Then it will be time for you and your child to get to know our family and my home. You will have a few 'settling in sessions', joining us at our home, where you can stay with your child until they are confident enough for you to leave. I also like to work with a four week settling in period, during which either of us can opt out if we are not happy with the way things are working out. What do we get up to each day? We have a spacious home, and like to let the children roam around allocated rooms within our home where we have loads of toys, books and creative arts craft items, such as an easel board and paints! There is also a completely enclosed garden for the children to play in. How many children do we care for at any one time? Personally, we think great childcare is a balance between children getting enough social interaction with other children and getting enough direct adult attention and supervision to make sure they are safe and well. We care for 6 children under 5 throughout the day, along with our children when they are not at school. In addition to the day care provided, we also offer before and after school care along with holiday cover for school age children. 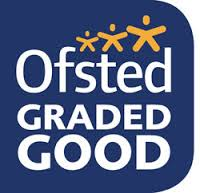 We currently offer before and after school care from Brize Norton Primary School. The care that we provide for our child care children is exactly the type of care we would want for our own children if they were not home with ourselves. You can know that your child is in the best possible hands, next to your own. Copyright © 2013, Butterfly Childcare.